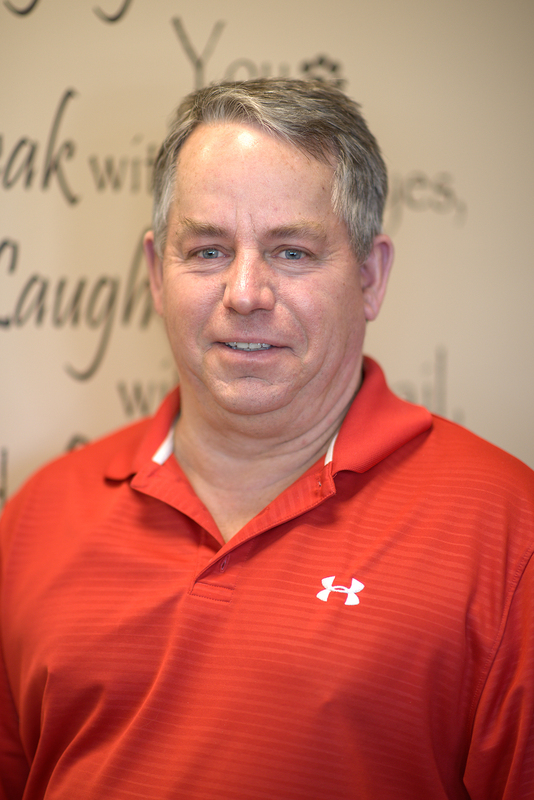 Dr. Rick Odegard graduated from Iowa State University in 1982 with his Doctor of Veterinary Medicine degree. He worked for a year at Forx Veterinary Clinic in Grand Forks, and then was in Williston at Western Veterinary Clinic for 2 years. He returned to Grand Forks in 1985 to purchase Forx Veterinary Clinic and renamed it Kindness Animal Hospital. He is married to Diane and they have 3 children, 2 grand children, 1 dog, and 1 cat. He is a member of the AVMA and NDVMA, has served as first vice president and president of the NDVMA, and is currently a member of the ND Board of Veterinary Medical Examiners. 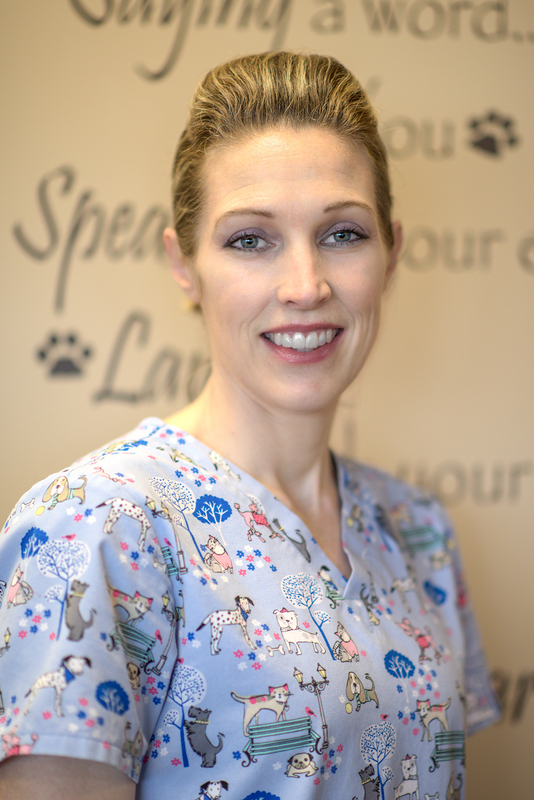 Dr. Odegard is certified to perform TPLO surgeries and has a strong interest in orthopedic surgery as well as general veterinary medicine and surgery. Dr. Fakler joined us in June of 2017. Jan graduated from the Medical Institute of Minnesota (MIM) in 1973 with a certification in Veterinary Technology. Jan has been a true pioneer of veterinary technology. 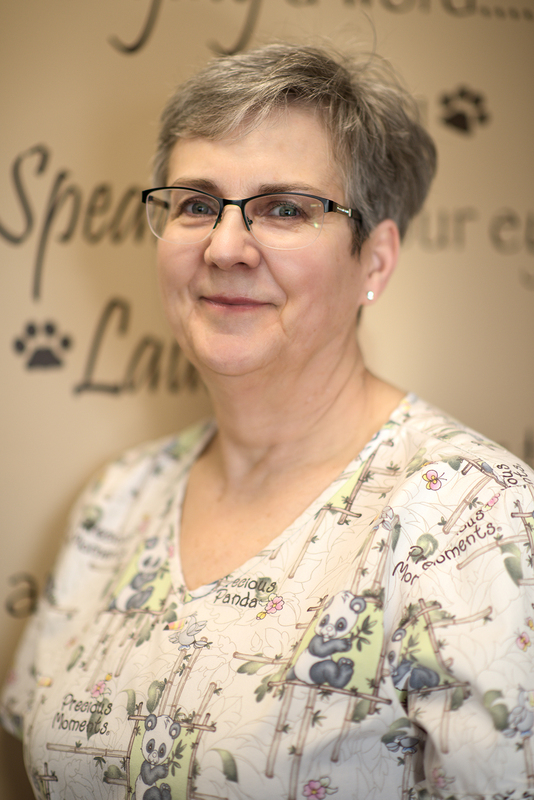 Jan was licensed to practice veterinary technology in 1980 (the first time the state offered veterinary technology licensing) in the state of North Dakota.She celebrated her 30 year anniversary at Kindness in July 2015. Jan is also a member of the North Dakota Veterinary Technician Association (NDVTA), where she has served as Treasurer, and was the North Dakota Veterinary Technician of the Year for 2001. She lives in Grand Forks and has kept busy with two granddaughters. 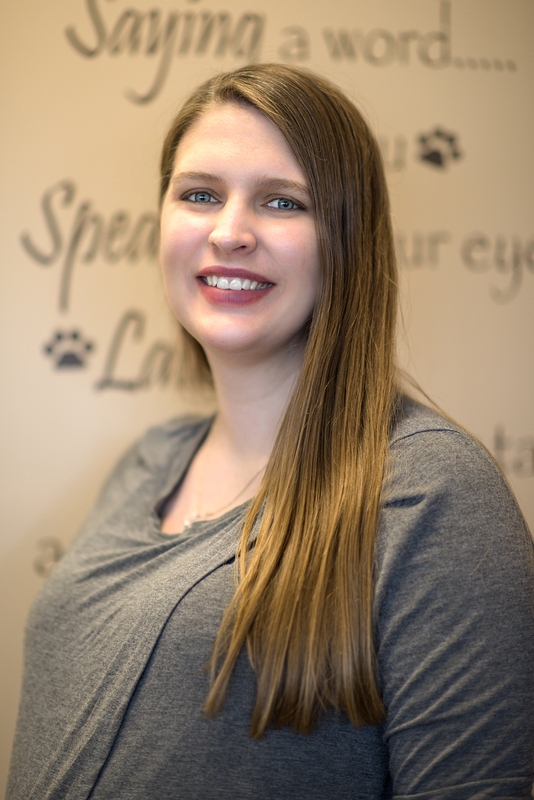 Alecia is originally from Grand Forks and moved to Fargo where she graduated from NDSU with a bachelor degree in Veterinary Technology. She interned with Kindness in the summer of 2006 and has been working full time as a licensed Veterinary Technician since. She enjoys spending time outdoors with her daughter Kylee. Brianna started at Kindness in September 2006. 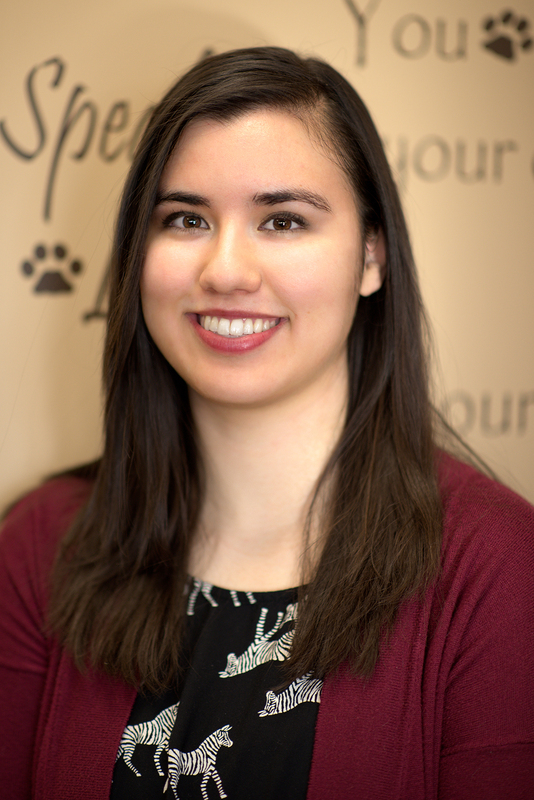 She grew up in Litchfield, MN and attended Ridgewater College in Wilmar, MN where she graduated with an Associate of Applied Science in Veterinary Technology. She interned at Lake Region Veterinary Center in Elbow Lake, MN with an emphasis on Equine Studies. She is a member of the NDVTA. She enjoys barrel racing and spending time with her family, husband Matt, Issac, and daughter Addison. Clarisa joined the Kindness team in June of 2017. She is originally from Pembina, ND. She graduated from Globe University in Moorhead, MN in 2017. 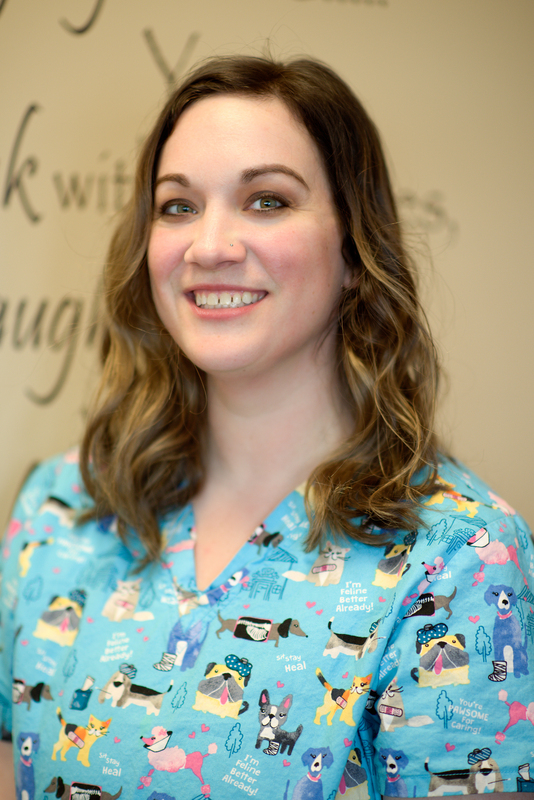 She interned at Agassiz Animal Hospital in Park River, ND. She is a member of the NDVTA. She has a 7 year old yellow Labrador Retriever dog named Ruby. Clarisa plays softball in the summer and enjoys spending time with her family. 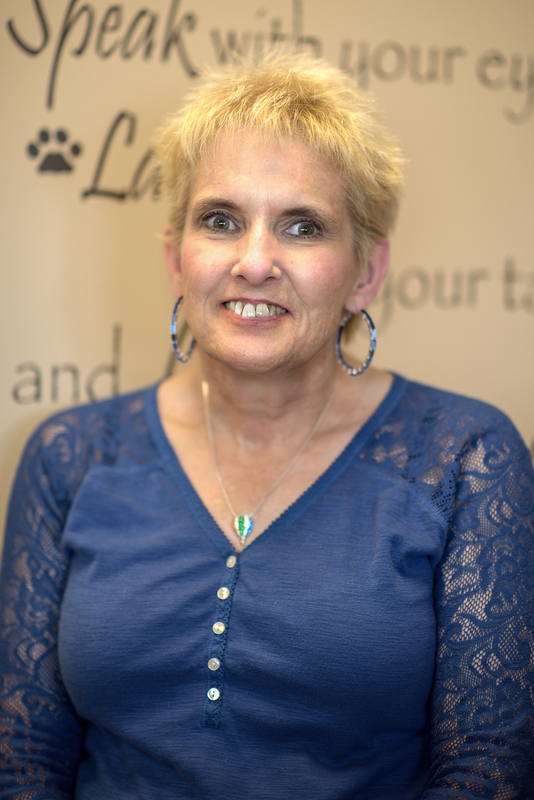 Lynn joined Kindness Animal Hospital in 2010 as a part time receptionist after retiring from her previous job. She had been a client at Kindness Animal Hospital for more than 25 years. She is married to Jeremy and her family consists of Bubbles, a 5 year old French bulldog, Buzz, 2 year old French bulldog, and Rocket, 5 years old. 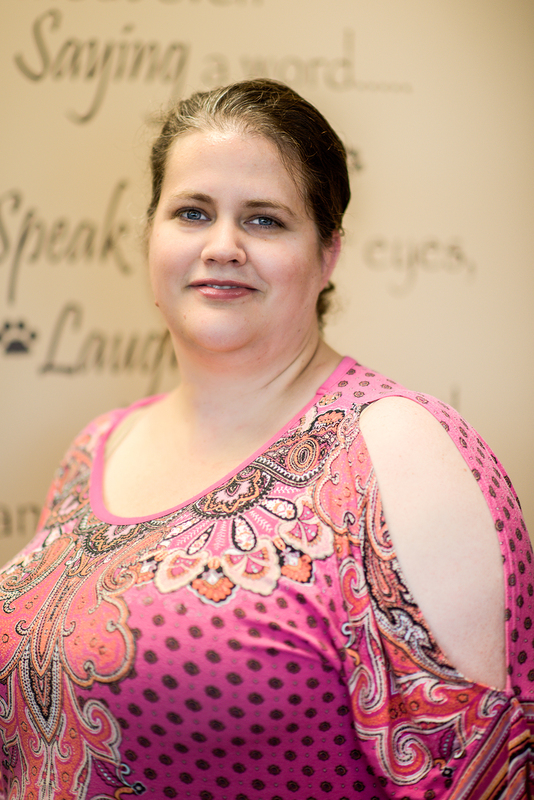 Aimee joined Kindness Animal Hospital in June of 2014. 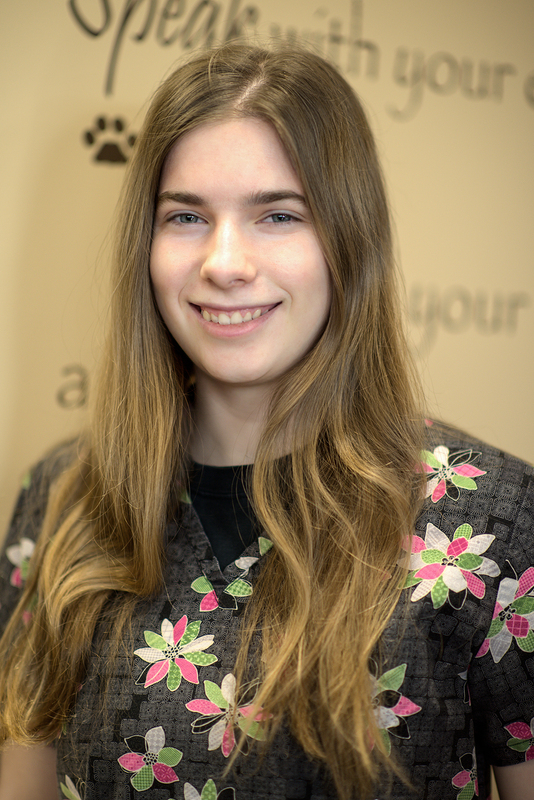 She has always enjoyed working with animals, previously working at a veterinary clinic in Mountain Home, Idaho and volunteering at an animal shelter in Guam. She was raised in Okinawa, Japan as a military dependent and has moved around a lot in her life. Her family is currently stationed in Virginia, along with her 13 year old chocolate Labrador Retriever named Kiwi. She is married to her husband Lance and enjoys traveling and spending time at the beach. Erica joined the team in May of 2018 and was born and raised here in Grand Forks. She has two Labrador Retriever/ German Shorthair Pointer mixes named Barney (6) and Skagway (1) and a bearded dragon named Tolkien (12). She enjoys traveling around the globe with her husband Zach and photography.